To register as a worker with us, please complete the Registration Form below. If you prefer, you can click here to print out our Registration Form now and complete it later when you have more time. You can also call us on 01275 873664 to register (you will need to provide the details requested in our Registration Form below, so please have them ready when you call). To register now, please enter your information in the boxes below and click Send. Please Note - We will process your personal information to assess your suitability for a role you apply for. If we wish to consider you further for the role or for other roles, we will register your personal information on our database and contact you. We are always looking for new staff to join our growing database of reliable construction workers. 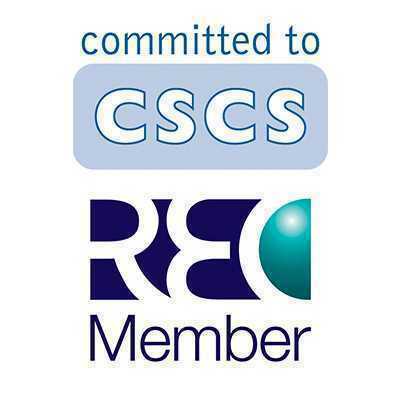 If you’ve already registered with us but want to let us know of any developments in your work life (new qualifications, CSCS membership etc.) then go to the CV upload page and send us through the new documents. A member of our team will contact you upon receiving your information to discuss the work you are looking for so we can find your next position. If you have any questions, just call us on 01275 873664. Coming to work for Harper Construction Recruitment makes sense. 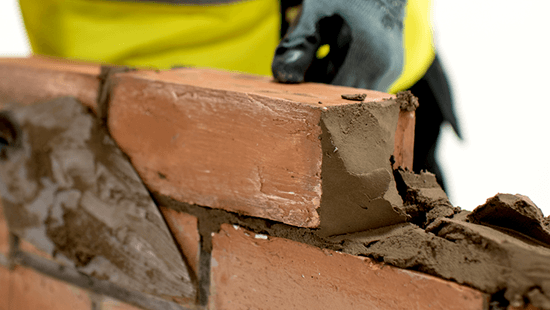 Not only do we like to get to know all of our candidates in order to find them the best possible job roles, but our consultants have previous construction experience so know what each trade does and, most importantly, what you’d expect to get paid. Plus, we pride ourselves on staying up to date with the market prices to ensure we pay you the most competitive market rates going. When you apply to work for Harper Construction Recruitment, we look closely at matching up your key skills and aspirations to the jobs most suited to you, so you can get total job satisfaction. All of our workers are paid on a weekly basis upon receipt of their hours on one of our time sheets. We work hard to help get your time sheets in on time to ensure there are no late payments. Register with us here by using the form above, or if you are already registered, let us know you are available for work so we can find your next job role. If you already have a CV then you can send it to us by using the Upload CV page and we’ll get back to you to discuss your requirements. You can keep up to date with our latest jobs on Facebook / Twitter or on our Current Vacancies page.